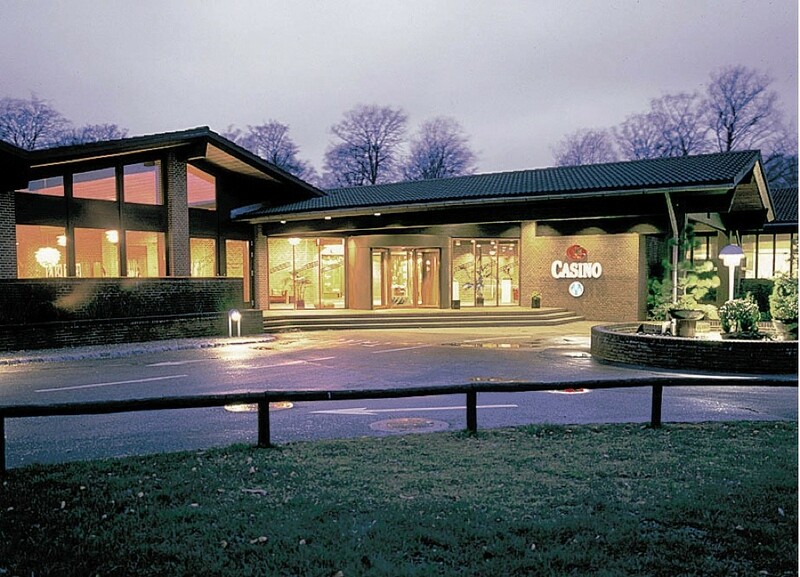 A joint gala event for 140 invited guests was held on 16 January 2016 in the Munkebjerg Hotel in Vejle to mark the 25th anniversary of two highly popular gaming venues in Denmark: Casino Copenhagen and Casino Munkebjerg Vejle. 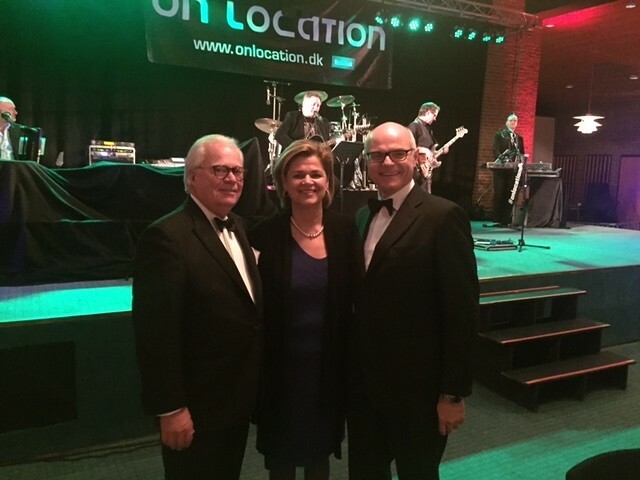 Casinos Austria Chairman Karl Stoss and Director Bettina Glatz-Kremsner both travelled to Denmark along with Casinos Austria International CEO Alexander Tucek to welcome guests and join in the anniversary festivities. 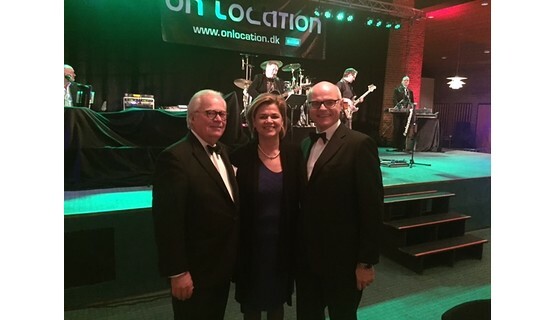 They were joined at this gala event by local VIPs from the worlds of politics and sport, including the President of the Danish Olympic Committee Niels Nygaard. Entertainment on the night included superb musical performances by the Copenhagen Drummers – winners of Danish TV’s Talent 2010 show – and 2013 Eurovision Song Contest winner Emmelie de Forest. Stand-up comedian and magician Sunny Cagara was the show master for the event and kept everyone laughing and entertained with his very own brand of humor, tricks and magic. 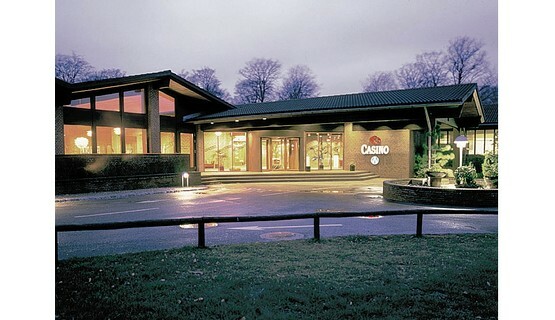 Casinos Copenhagen und Munkebjerg Vejle are two of four casinos operated by Casinos Austria International in Denmark and can both look back on a quarter century of business success. Hotel Munkebjerg, whose history dates back to 1880, is set in the wonderful woodland coastline that rises up from the Vejle Fjord in Central Jutland and is run by CAI’s partner in Casino Munkebjerg Vejle, the Geschwendtner family, who also have Austrian roots. 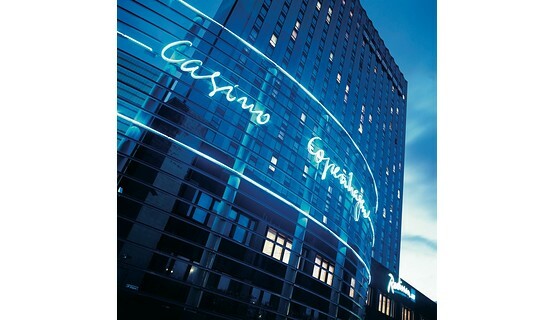 Founded in 1977, Casinos Austria International is a leading player in the global gaming industry. CAI and its partners currently run a total of 34 casino or VLT operations in 13 countries around the globe. These include 27 landbased casinos, 6 shipboard casinos and 1 VLT operation. 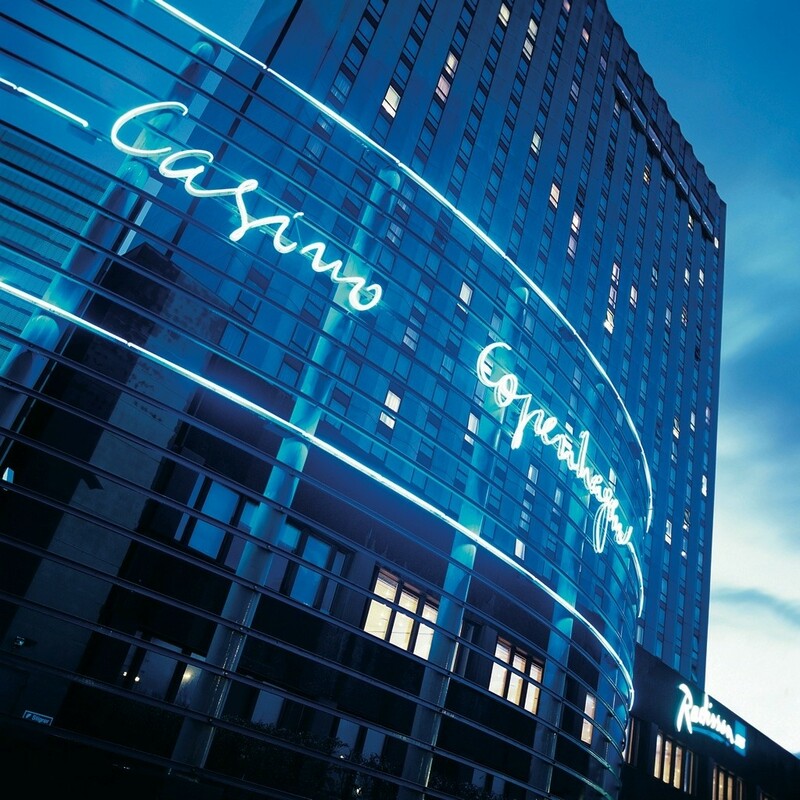 Its parent company, Casinos Austria AG, also operates a further 12 casinos in Austria. Service, quality, integrity, responsibility, and respect for tradition are the driving forces behind the company’s success and are reflected in all its business activities.